faithfulness to commitments or obligations; a strong feeling of support or allegiance. cooperative or coordinated effort of a group of persons acting together in the interests of a common cause. Some folks call us \ ˈlit \ Lighting Solutions and we can’t blame them; after all, there’s no punctuation within our acronym turned name. Call us what you like, but LIT stands for our core values – Loyalty, Integrity, and Teamwork. 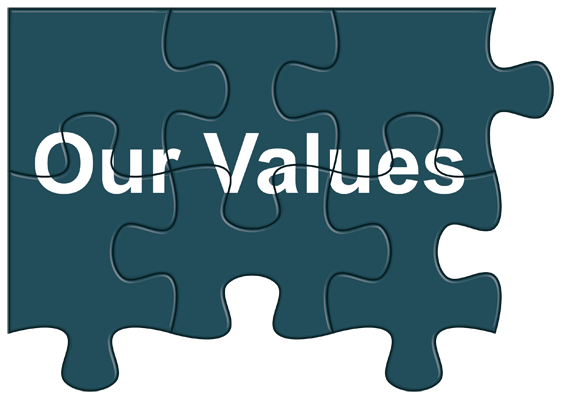 These values represent the characteristics and values we strive to achieve every day. Our values also serve as a template in setting the criteria for those companies we choose to do business with. We understand that each situation is unique and requires outstanding attention to detail to reach success. LIT specializes in commercial retrofit solutions across the continental United States with an emphasis on medium to large facilities/multi-site projects. With expertise in energy audits, local utility provider incentives, and design, we develop custom solutions to meet the demands of your specific business while maximizing your Return On Investment. Give us call; we are happy to take a few minutes to figure out if we are a good fit. If not, we are just as happy to point you in the right direction.